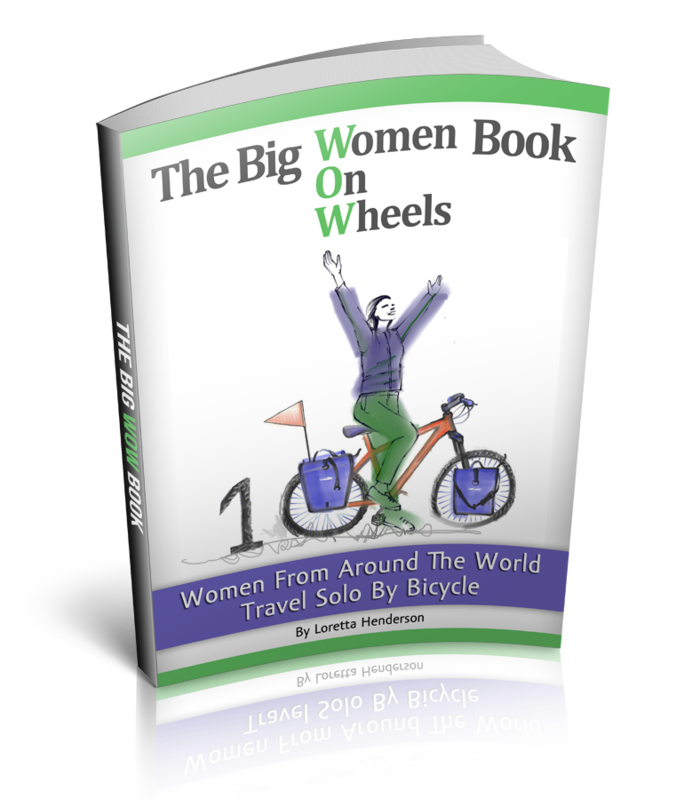 Solo Female Cycling Around the World: Flying With Your Bicycle...3.2.1...Blast Off! Flying With Your Bicycle...3.2.1...Blast Off! I pedal up to the airport, the panniers/bicycle bags are stuffed full and ready to head off on the much anticipated bicycle tour. I cycle into the airport and hand my bicycle off to the airline personnel for loading onto the plane. Well in many Asia countries that is what you do. Cycle on up and check in the bicycle as luggage. No fuss about a bike box, or dismantling the bicycle. The bicycle gets rolled off the plane at the other end and since it is clearly visible to the airline personnel that it is easier to roll the bicycle then carry it, your bicycle arrives hand delivered unharmed from the journey. Air Asia should really be renamed Air Bicycle Utopia. I have been asked many times what it costs to fly with a bicycle and with the restrictions placed on airlines in the last few years most people assume it is a spendy affair. But if you pick the right airline it probably won't cost a thing. A good general rule of thumb is any non-US based airline is usually most supportive of bicycle travel. Most bicycle supportive airlines will allow each passenger with a total baggage allowance regardless of luggage dimensions or the contents of your luggage. Some airlines will charge extra if you mention sporting goods. However, for some, sporting goods means lipstick, heels and condoms and for others it means bicycles. 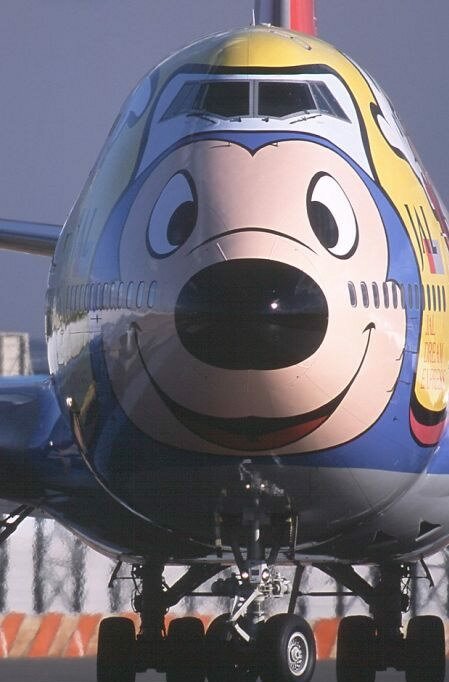 It is important to choose airlines that support all types of sporting events. I flew with Air New Zealand from America to New Zealand and the bicycle was free because my total belongings came under the maximum weight. From Ireland to Bangkok I flew with Air Emirates and the bicycle was free, granted I packed the bicycle box to the maximum weight allowed and carried one pannier with me. The pannier I carried weighed as much as the bicycle. Everything that I could get through security I squashed into the one carry on pannier. How great it is that rarely do airlines actually weight your carry on. At the check-in counter, I usually put my carry on near my feet out of site so it becomes a non-discussed matter. Bike Box: In the Dublin, Ireland airport I couldn't get the pedals off the bicycle and bent my wrench in half trying. I eventually decided to rip the sides of the box and allow the pedals to stick out like mickey mouse ears. I dragged the just been to Euro Disney bicycle box to the counter, smiled and checked it onto the plane. The women looked at it and said is that secured? I looked down at the Disney bicycle box, lashed tight with a bikini strap, old bungee cord and a roll of tape, with the pedals protruding out the sides and said yes that's secure, yep, sure is! Below is a link to a list of guidelines for 70 airlines. Scroll to the bottom of the articles to see the airline list. Also check your airlines web page for any changes. Bicycles can usually be found under special baggage or sporting goods.